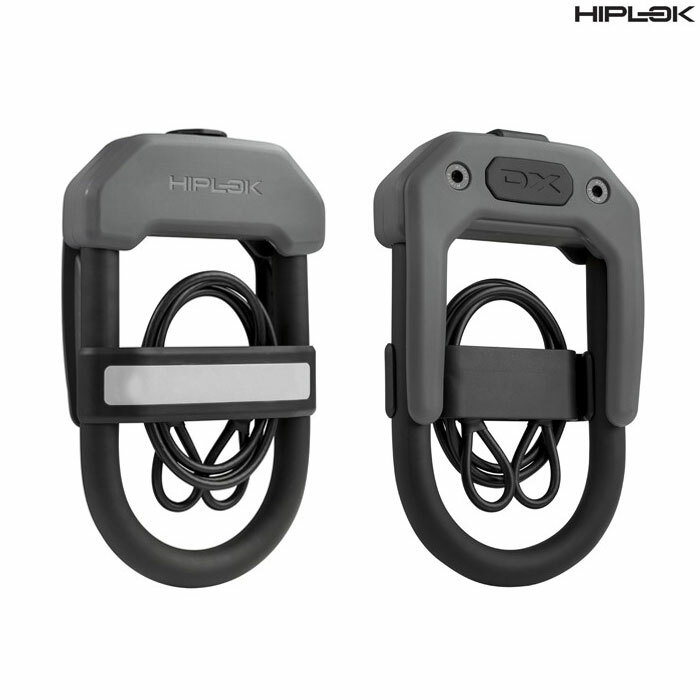 The Hiplok DXC and DC are the only D lock and cable duo offering high security in one easy to carry package. With optimum sizing and Hiplok's patent pending integrated D lock clip system, the DXC and DC can be carried easily on bags and belt straps or in back pockets. Both locks have premium hardened steel alloy at their core and the added benefit of a metre-long steel cable clipped neatly into the "D", ideal for preventing the removal of accessories or wheels by the opportunist thief.